It’s without a doubt that Nikon has for a long time been a legendary name in the world of photography. The Nikon brand has been associated with some of the greatest photos known to humanity and has made its way onto most photographers wall of fame. This is mainly owing to the varieties given in Nikon products mainly its great cameras. It is for this reason the most photographers end up having a difficult choice when choosing what camera from Nikon will be good for them and what they would need. 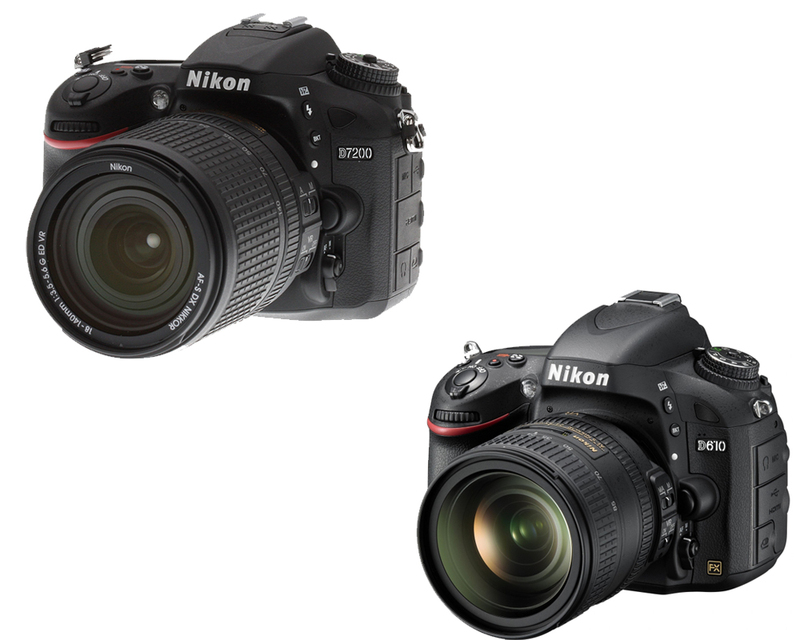 This choice becomes even more difficult when you compare largely similar cameras like the Nikon D7200 vs D610. Though both products are great when and have done the Nikon brand name proud, to a keen observer, its notable that the Nikon D7200 is the better alternative to the Nikon D610. This manly owes to the wider range of features that the D7200 version comes with that the D610 does not have. However, the decision comes back to you considering your price range and what you would like the camera to do for you.